Ownership: GI Partners owns the building. In January 2019, GI Partners bought the more than 1 million-square-foot office and tech complex at 2300 W. Plano Parkway near Bush Turnpike. 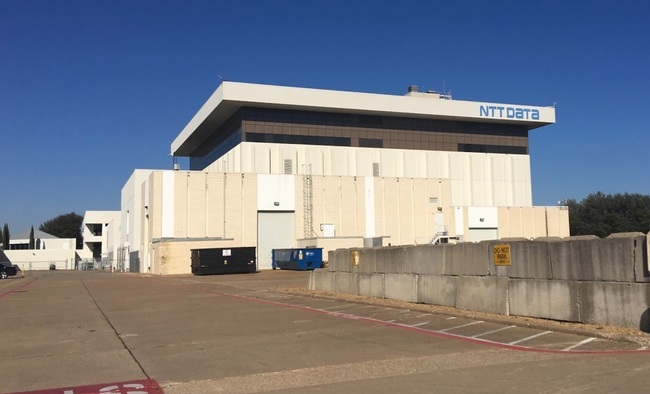 The groundwater underneath the NTT Data property on Plano Parkway is considered unsafe for human consumption, but is not thought to pose a threat to the residential neighborhoods north of the property, according to an independent analysis. Although Dell is working with state regulators, the groundwater contamination is thought to have occurred before a Ross Perot company, PSC Management, bought the property in 2000. At some point before that, the property was owned by Atlantic Richfield Company, an oil company.